In her gloriously exhilarating short film Mobilize, Montreal-based artist Caroline Monnet explores the evolution of society across numerous landscapes. 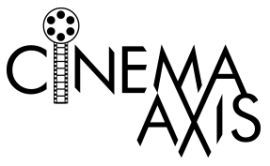 Culled entirely from outtakes from over 700 National Film Board of Canada films, dating back to 1939, the film constructs a visual history of mankind’s innovation that is simply hypnotic. Commencing in the frigid north with the making of snowshoes, and showing how said footwear helped lumberjacks to travel in the snow to chop wood that would eventually be used to make canoes, Mobilize offers an vibrant look at how Canada’s indigenous communities played a crucial role in the modernization of the world. The clash between modernization and tradition is not lost on Monnet though. 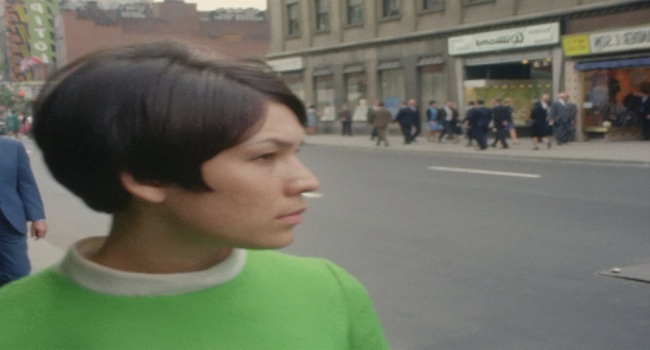 In one shot a young aboriginal woman, whose trendy fashion sense denotes that era is most likely the 1960s, roams the vast urban landscape carrying a mixture of uncertainty and loss on her face. All signs of tradition and nature have been replaced by the homogenized presence of skyscrapers and cars. While the evolution of transportation and technology has led to many great things, it has clearly come at a price. Backed by the infectious sounds of renowned Inuit throat singer Tanya Tagaq, whose rich voice is infused with a pulsating industrial punk score, Mobilize will leave you energized and riveted at the same time. Ticket information can be found at the TIFF website.